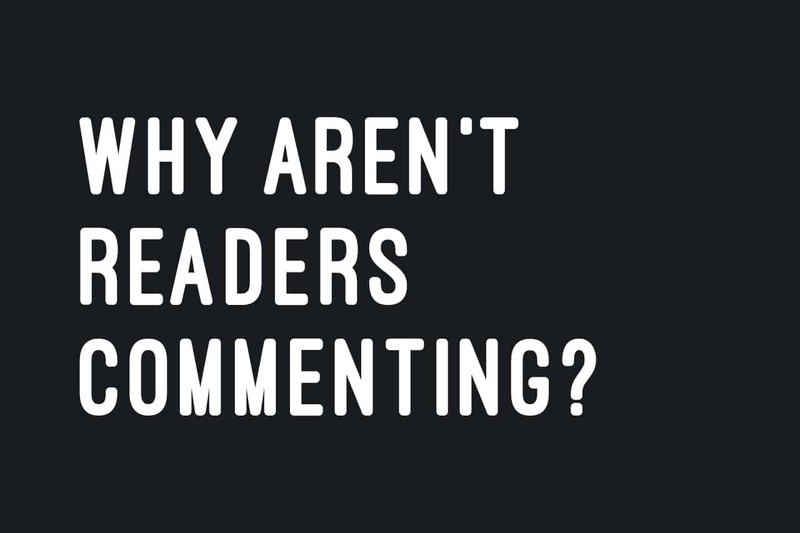 Blogging Advice: Why Aren’t Readers Commenting? Why aren’t people commenting on blog posts as much any more? Why do you get less interaction on social media even though you have thousands of followers? Your stats are going up and remain strong, but you just can’t figure out why! Firstly I’ll take chance to whore myself out as not only do I blog here but I also run my own digital business looking after the likes of British Beauty Blogger, Zelens Skincare, Lyn Harris, Amanda Lacey and Marian Newman. I cover everything from web design, blogging management and search engine optimisation. You can see my portfolio and site here. I’ve been blogging for five and a half years, 3 and a half of those years professionally and in that time, the whole industry has changed. In fact it wasn’t really an industry when I started. In the men’s skincare, grooming and lifestyle sector, there were literally a handful of bloggers out there! The blogging industry is now saturated beyond imagination – there’s not only a blog about every subject you can think of, but 100 of each. Not only that, but big publications like Vogue and the recently ‘online only’ The Independent are getting in on the action – we consume hundreds of pieces of information a day from social media, Facebook, blogs and on online news sites. 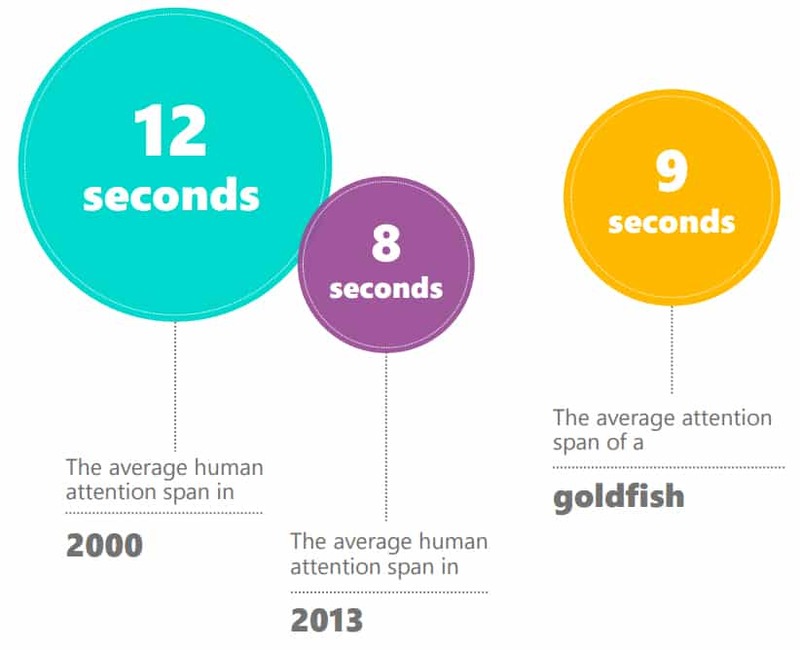 Not only do we now consume far more information, but our attention spans have shrunk, and according to Microsoft research, we have an attention span 1 second shorter than that of a goldfish. This means people are less likely to interact due to the wealth of information at their fingertips. Questions are unlikely to be asked because they can verify information across a multitude of sources. So questions like, “what is the best..?” or “does this contain..?” can be answered via a quick Google search with instant results. Users are also more expecting than they once were and take for granted the work put into an article simply because the multitude of similar content out there raises the bar. No more “this is a great article” or “I’d never heard about this until now” because it’s expected. So no questions, no praise – what about the nasty stuff… the really nasty stuff? Because of the way people are now connected, we expect instant gratification from all actions whether it’s likes, follows, clicks, comments, or shares – but also trolling. If you want to get to someone and create instant reactions either from the recipient or onlookers, social networks, in particular Twitter, is your quickest route. People with a propensity for acidic behavior can spew bile from one location, to hundreds of users without having to change website – there’s no need to sit in the comments section anymore. Comments sections no longer serve the purpose they once did. They don’t particularly promote discussion, at least not in the same way we do on Twitter or Facebook. Although some use Disqus, Google or Facebook commenting, most sites use a proprietary commenting system which creates a learning curve. Even though this learning curve may be small, when you consider the number of articles someone might be reading; having to get to grips with each one is frustrating. On top of that there’s data entry – your name, your email, your web address and then your comment – over and over and over again. This is rendered useless when you consider you need none of that to send a tweet just a handle, your message and your off. Bloggers and brands don’t comment as much anymore as there’s less ‘weight’ in search engine optimisation from having your comment link back to your website. What? OK, if you’re not familiar with SEO (search engine optimisation) this is the process of boosting your website through various practices and techniques. One of these techniques used to be simply that if your website link was featured a lot online, particularly in forums or other well known sites, it would shove you up the list. Over the last 5 years, Google, the biggest search engine, understands context and relevance. It’s constantly evolving in every more scary ways. One of its ‘improvements’ has been that your link appearing in a comment section no longer really matters – so yet another incentive removed. You need to stop looking at comments as an important metric – this is an old fashioned approach to engagement measuring. Comments are good, but not crucial. What is important is how engaged your readers are, how much of your content are they reading? How many articles are they looking at? How long are they spending on your site? Are they reading one article and disappearing? Where are your readers coming from and how are they finding you? But with comments, you can relax. 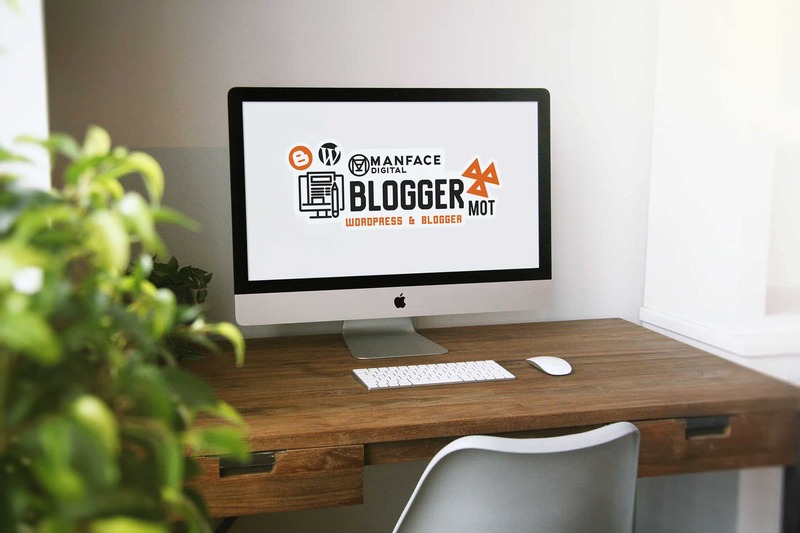 I’ve got some more information here on the MANFACE Digital site showing a case study from British Beauty Blogger and services I offer for blogs. Also check out my Blogging M.O.T. Service. This article first appeared on MANFACE written by Thom Watson. It was published on Sunday 2nd October 2016 and was last updated on Monday 3rd April 2017 at 12:40pm. It's categorised under Editorials where you'll find more related content. You are here: Home › Lifestyle › Editorials › Blogging Advice: Why Aren’t Readers Commenting? Very true and to the point, I particularly liked the illustration showing how our attention span is now lower than that of a goldfish! This is such a brilliant post, I have been trying to figure out how to get readers to comment on my post as the amount that visit wasn’t amounting to the comments being made. Good to know why.